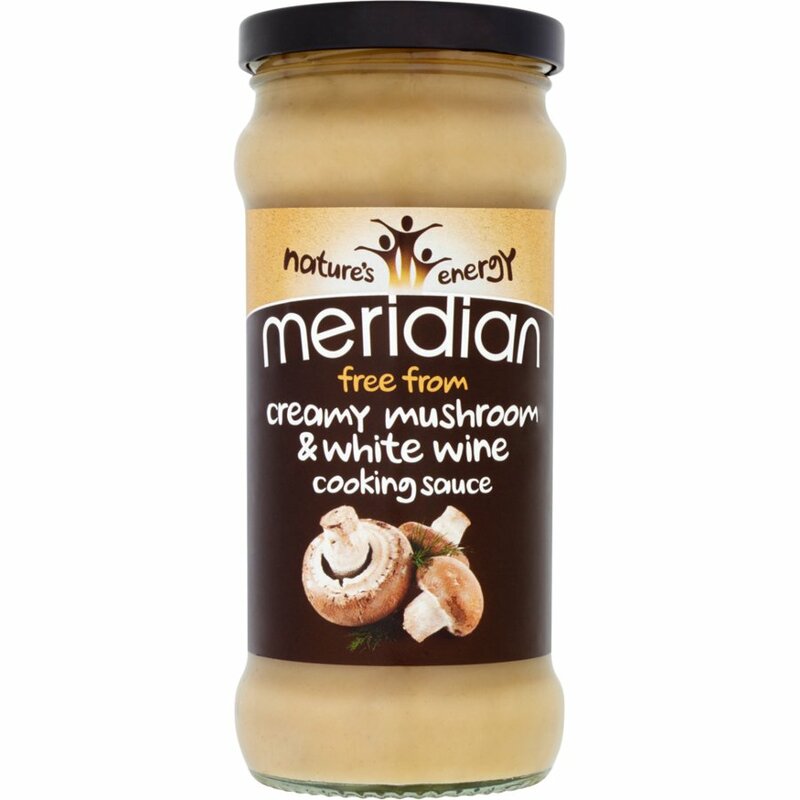 The Meridian Creamy White Wine and Mushroom Sauce - 350g product ethics are indicated below. To learn more about these product ethics and to see related products, follow the links below. I love this sauce - tastes like home made. There are currently no questions to display about Meridian Creamy White Wine and Mushroom Sauce - 350g.